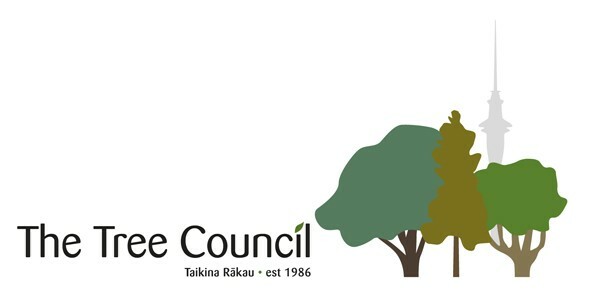 Please join The Tree Council for its Annual General Meeting followed by a free lecture. 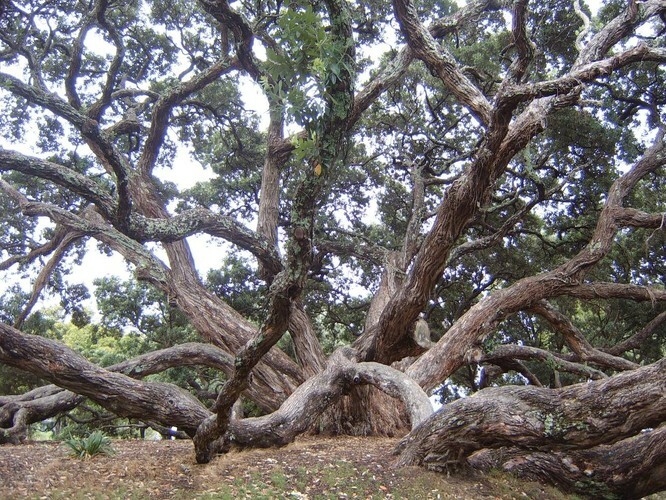 Trees are an important part of Auckland’s heritage, but they are under threat. 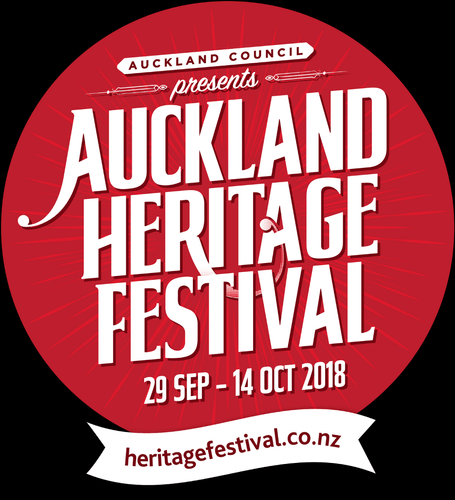 What’s the status of trees in Auckland? Do we have a clear understanding of the value of trees to people and biodiversity? Come along to hear Dr Margaret Stanley discuss the benefits of trees and other nature living here in our city and how we ensure its future survival. All are welcome, free event, refreshments provided. Koha to cover venue hire appreciated. Margaret is an Associate Professor in Ecology at the University of Auckland. Margaret has broad ecological interests and her research group has covered a menagerie of organisms, from invasive ants, weeds and feral pigs, to lizards, urban trees and birds. Her applied research aims to understand and mitigate the impacts of people on biodiversity. The particular impacts Margaret focuses on are invasive species and urban development.